Turkish army yesterday hit YPG targets in northern Syria, “neutralizing” many militants, state-run Anadolu Agency said in a report based on local sources. Turkish howitzer hit YPG positions in Azaz and Mare districts, the agency said. 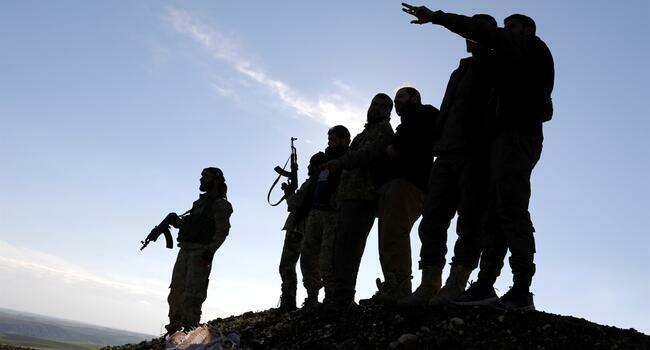 Separately, a Free Syrian Army (FSA) member was killed, and three others injured in a clash with YPG late on Jan. 26, the agency said. The Turkish military also struck YPG target in Syria’s Tal Rifat over the past three days. Tal Rifaat is some 20 kilometers west of Afrin, which has been under the control of Turkey and its Free Syrian Army allies since an operation last year aimed at driving out the YPG. Meanwhile President Recep Tayyip Erdoğan said on Jan. 26 that millions of Syrians living in Turkey will be able to return to their homeland after Ankara liberates Syria’s Manbij, Tal Rifaat and the region east of the Euphrates from militants. 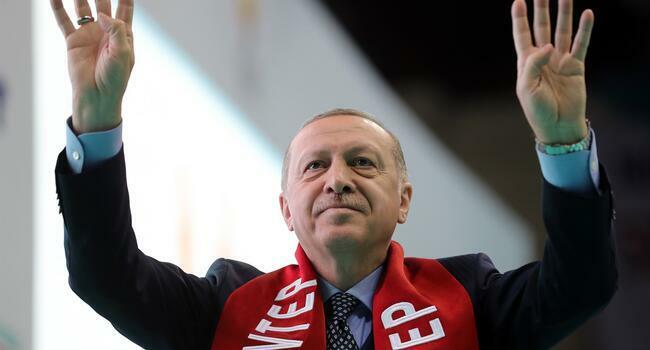 “We are determined to save our region from disaster in cooperation with Russia, Iran, the U.S. and especially with Syrian people,” Erdoğan said at the ruling Justice and Development Party’s (AKP) presentation of mayoral candidates for the southeastern Gaziantep province. 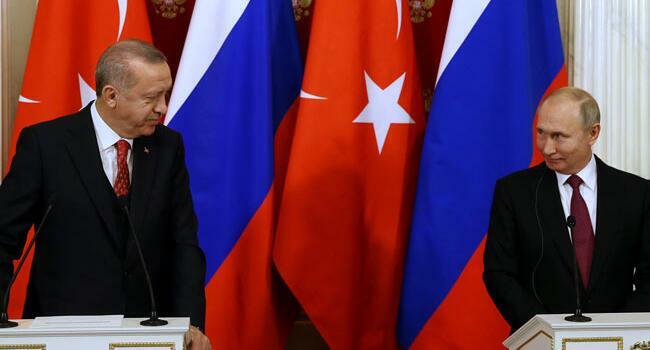 Erdoğan added that Turkey has completed all preparation for a possible military operation east of the Euphrates in northern Syria which Ankara said would serve territorial integrity in the war-torn country. “Some 300,000 Syrians have returned to their homeland, after our operations cleared the area off terrorists,” Erdoğan also said, noting that Turkey “neutralized” 3,000 members ISIL in Syria’s al-Bab alone.